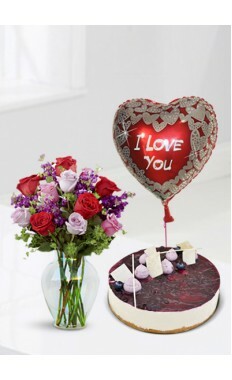 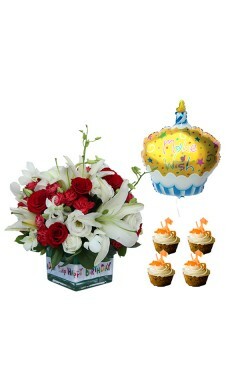 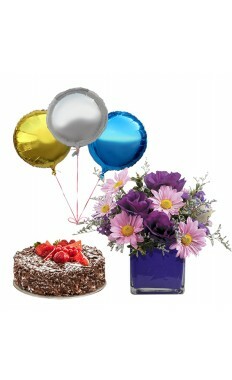 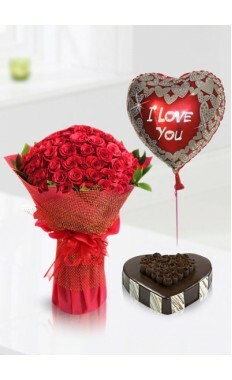 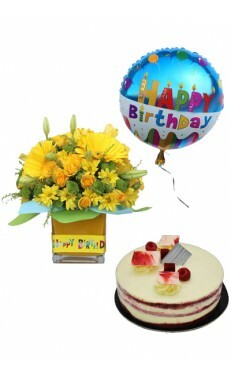 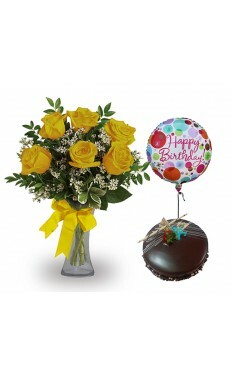 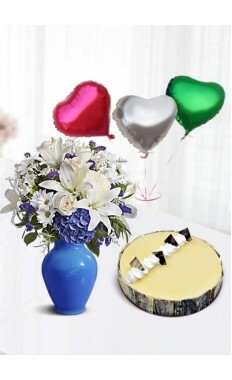 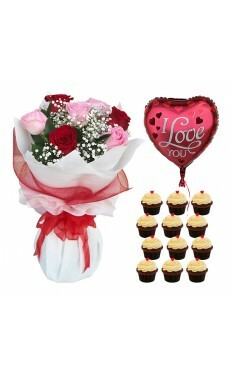 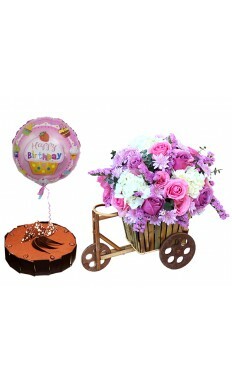 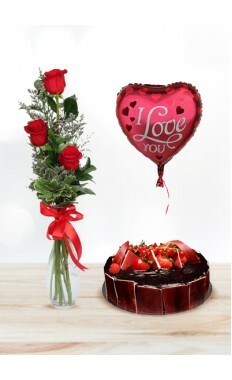 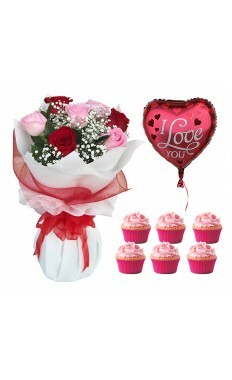 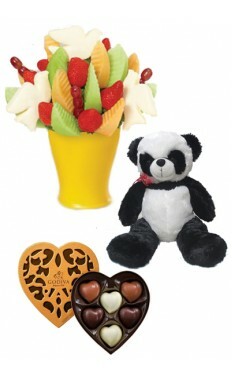 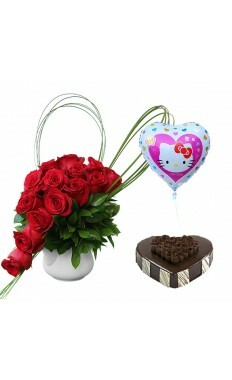 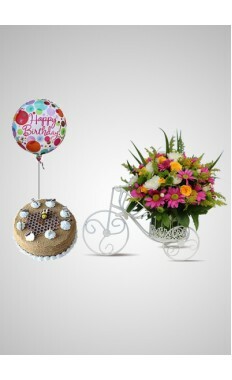 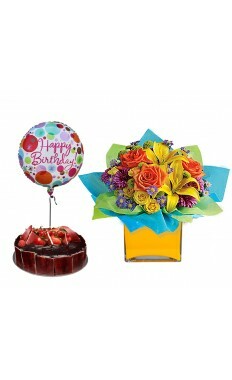 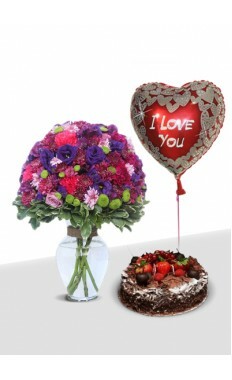 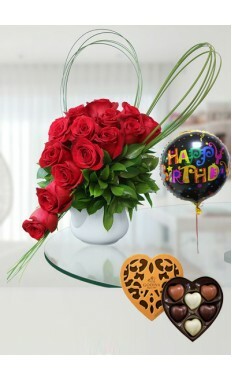 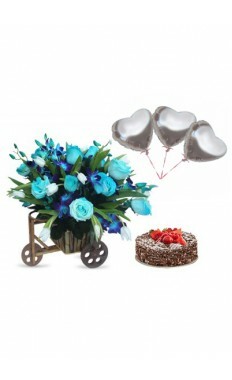 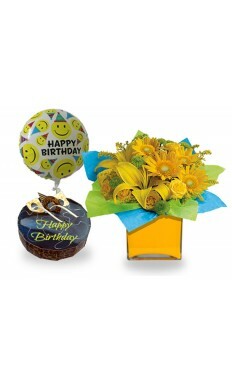 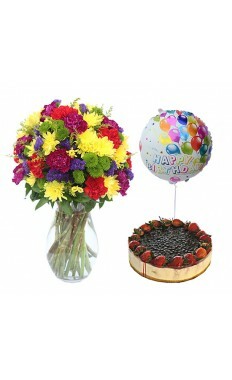 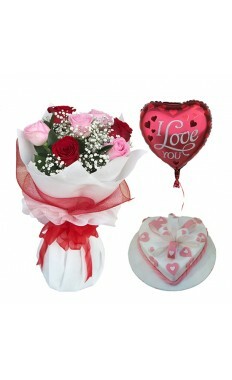 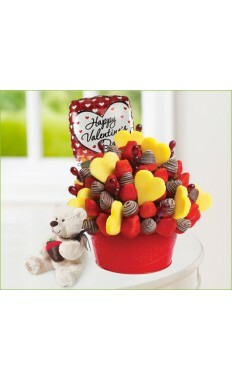 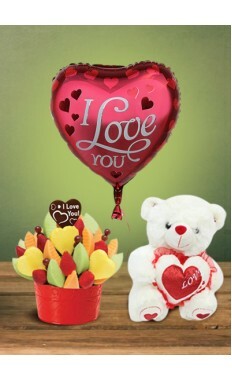 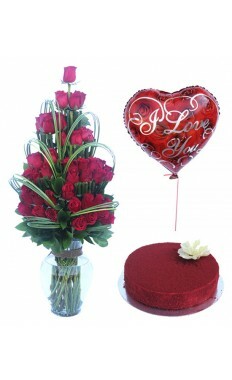 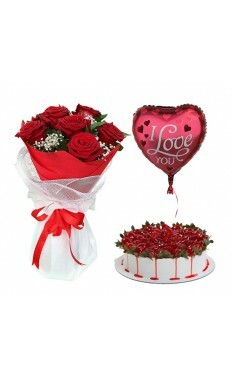 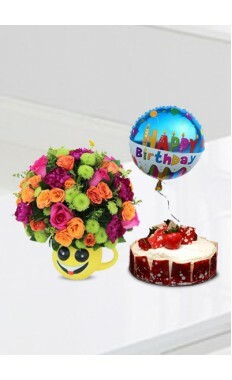 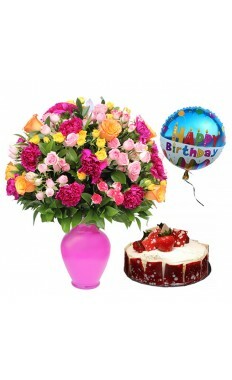 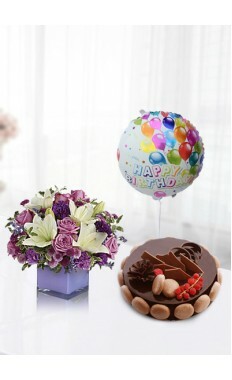 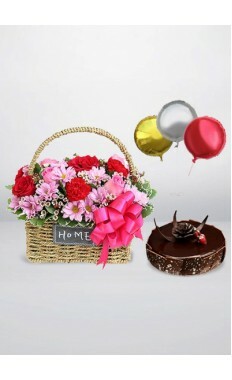 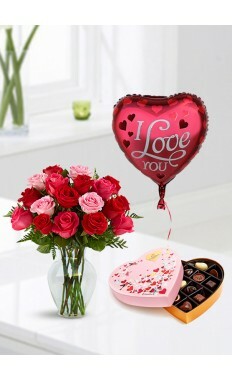 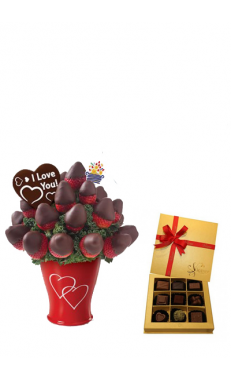 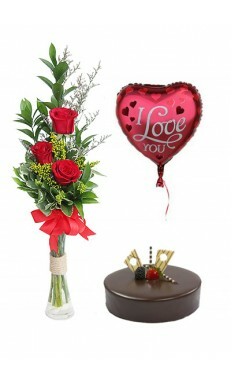 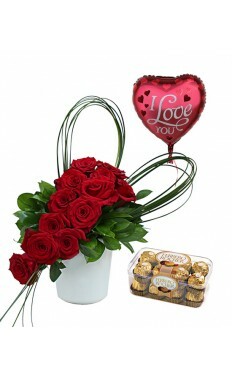 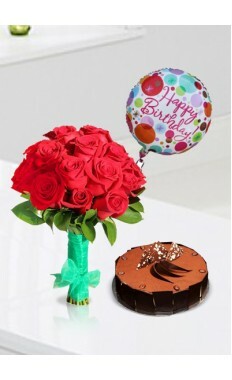 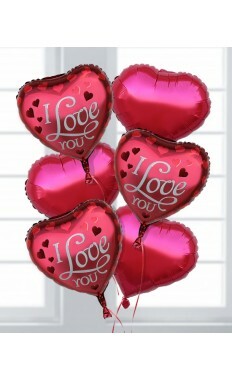 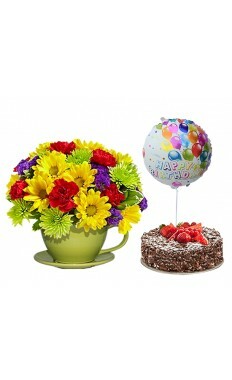 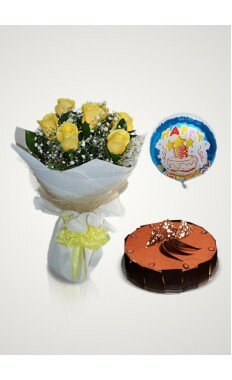 The Flower Store is the leading online flower shop offering range of flowers for every occasion. 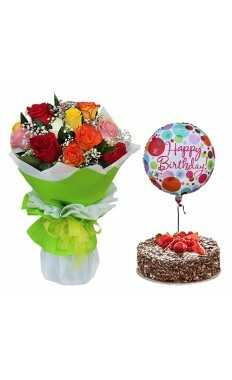 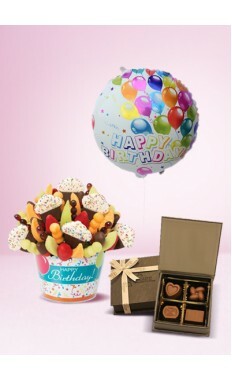 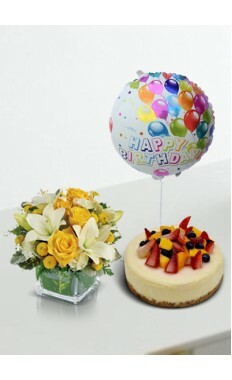 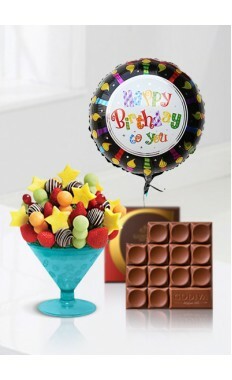 We have a special range of discounted value deals for Birthdays, Anniversaries or any other special occasion. 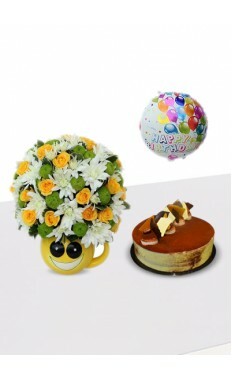 Browse our catalogue of products to grab the opportunity of our combo offers. 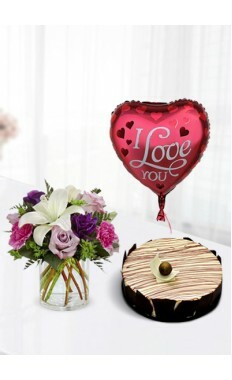 Our value deals are specially created to surprise your loved ones that will be remembered for long. 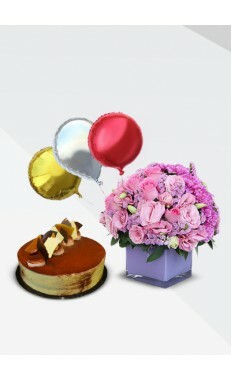 All the products are carefully selected that will complement every time you order. 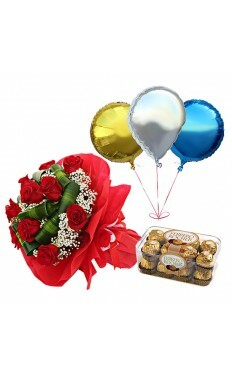 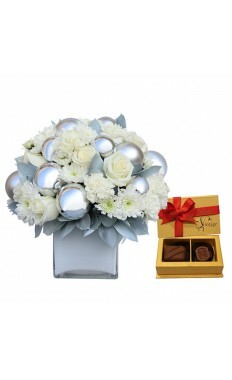 We will make sure that your gift is delivered on time with highest quality guaranteed. 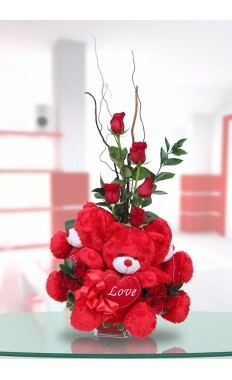 LHK Bouquet With Red Teddy Bear And Balloon ..